If you happen to have frozen scallops at home, knowing how to defrost scallops properly will let you enjoy scallops that are almost as good as fresh ones from the market. Read on to know more about the basics when it comes to storing and defrosting scallops. Before we dive into how to handle scallops, let us first define what scallops are. Scallops are a type of mollusk that can be eaten just like other shellfish such as mussels and clams. 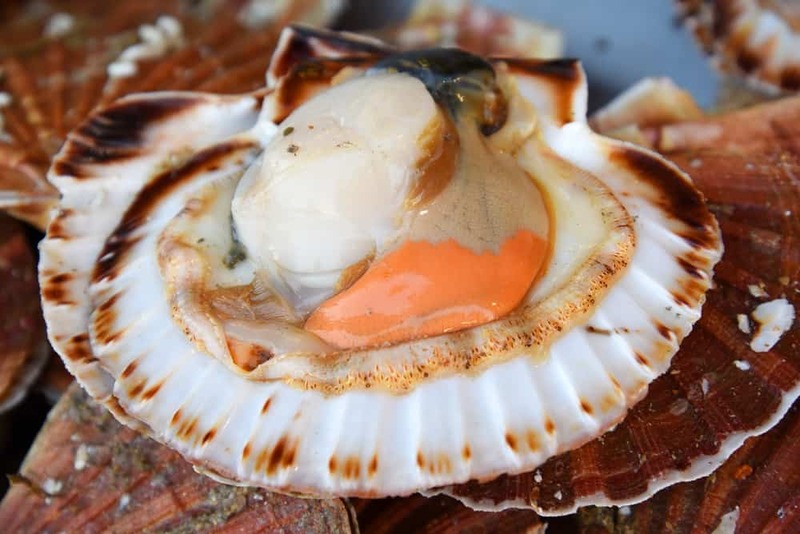 There are two types of scallops you can eat, the sea scallops and the bay scallops. Sea scallops are the more affordable type since there is an abundance of them along the Eastern United States coast as well as in the Gulf of Mexico. This type of scallop is a great source of protein as well as vitamin B12 and selenium. This shellfish is also a great source of healthy omega-3 fatty acids that are good for the heart. Bay scallops on the other hand, contains less nutrients and vitamins. Though this type of scallops are less healthy than its sea counterpart, it does have a tastier sweet flavor that makes it great to be eaten raw or to be used for pie crust decoration. 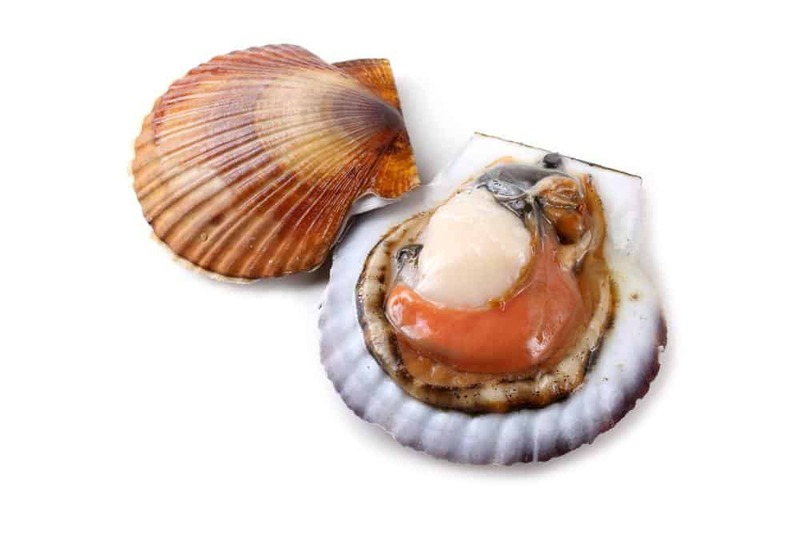 When stored in a clean proper way, any type of scallop can last for a year in the freezer. However, even though scallops can last for a year when frozen, you shouldn’t expect it to have all of its flavors intact. If you plan on thawing and cooking scallops that have been frozen for a long time, you should be mindful to check for signs of spoilage to avoid getting your stomach upset. Fresh scallops are usually firm and white. Don’t throw that scallop away if it has a beige or orange color since some female scallops appear with these colors. You should however, avoid scallops that have a brown color for this means that that piece of scallop was poorly handled. 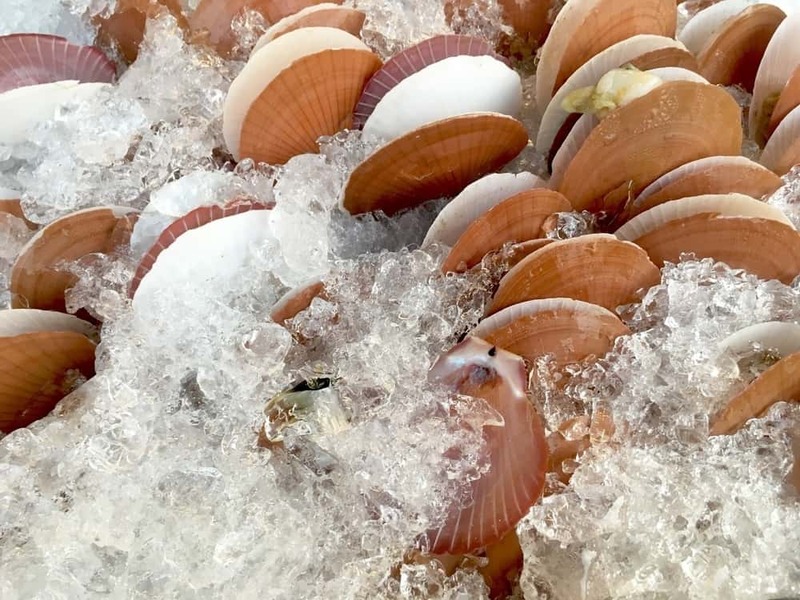 As for the smell, frozen or not, scallops do not give off any fish odor. Scallops that are safe to eat often have a sweet seaweed like smell. Another thing you should look out for are scallops that look shiny or solid. Scallops with a shiny or solid feel means that the scallops were no longer fresh when they were packaged. If you happen to buy a lot of scallops, and you wish to store some for later, you should know that there is a proper way to store scallops to keep its flavors intact. 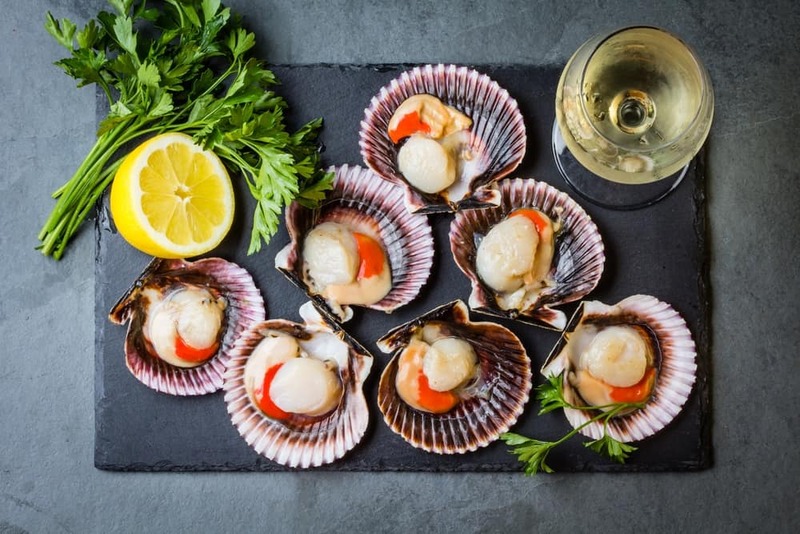 If you plan on eating your scallops a day or two after buying them, you should wrap them in a damp piece of paper or cover them with a clean wet cloth. Once you do so, refrigerate your scallops immediately. Scallops should be stored in a fridge with temperatures ran not lower than 38-degrees Fahrenheit. If you think your fridge doesn’t reach this temperature, you should put your scallops over some ice. 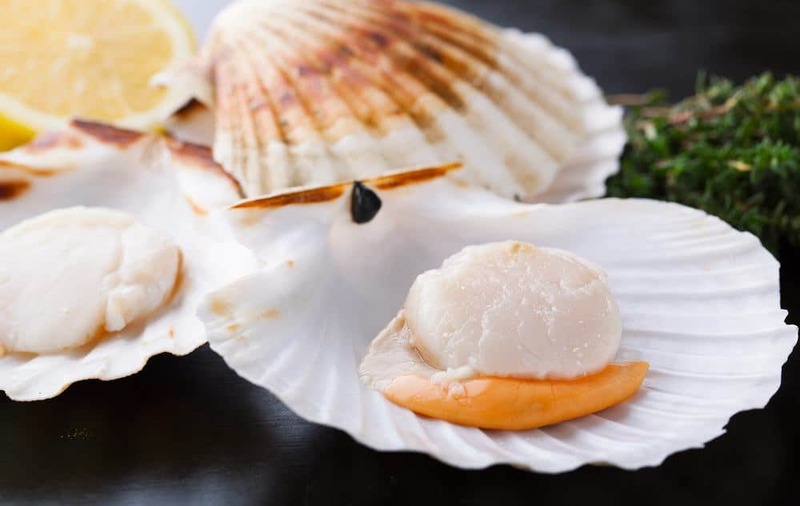 Now depending on the type of scallop you bought, it may last up to three months in the fridge and can last up to a year when frozen solid. There are several ways to defrost scallops. The key is to go with a defrosting method that will not let your frozen scallops become partially cooked and rubbery. Here are two simple ways you can try to defrost your scallops. 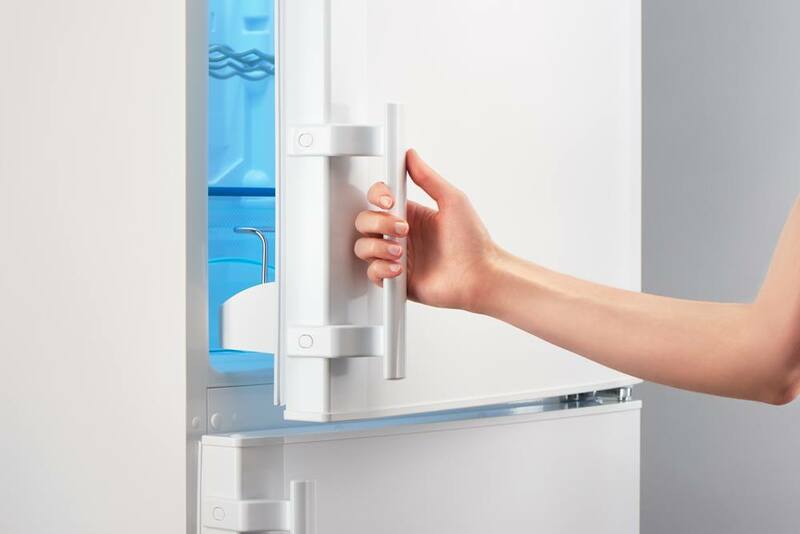 When using your refrigerator to thaw your scallops, your refrigerator should be able to provide temperatures under 38 degrees Fahrenheit. You should also be mindful of the other foods stored in your refrigerator as some foods might get bad when placed in temperatures under 38 degrees Fahrenheit. If you have other foods that can’t be placed in such temperatures, you should place them in your freezer in the meantime to avoid spoilage. You will need a deep bowl that can accommodate all of your frozen scallops. Be sure to choose a large bowl when you defrost your scallops since the ice that has formed around the scallops will turn into water that might spill over the bowl if the bowl is not large enough. 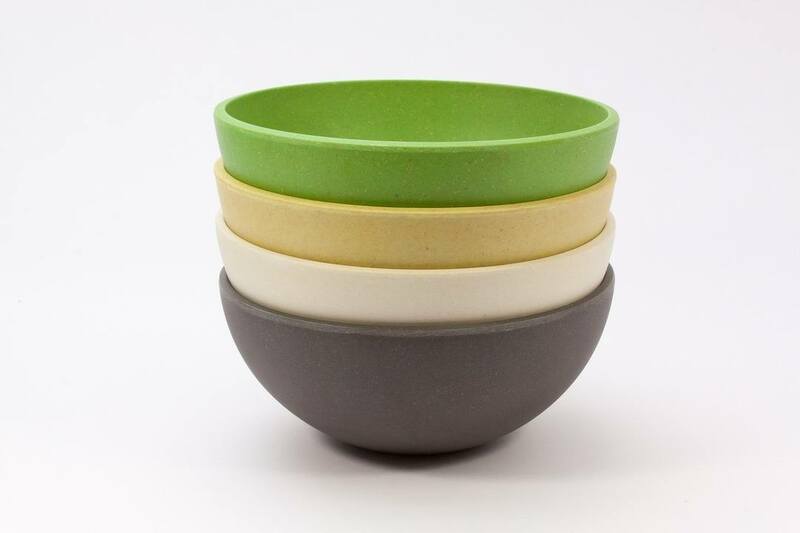 If you have a bowl with a cover, I suggest going with that to avoid any mess. 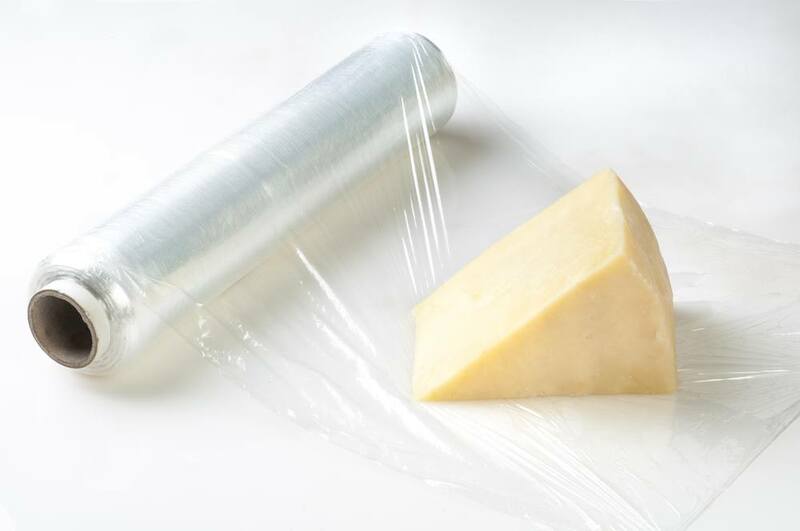 You can get plastic wrap from your local grocery store somewhere in the cooking area. You will need a decent amount of plastic wrap to cover your scallops to avoid any contaminants from getting on them as they thaw. You should make sure that your frozen scallops are free of any debris. You should pick away anything that has stuck to your scallops to avoid any floating contaminants once your icy scallops has melted. 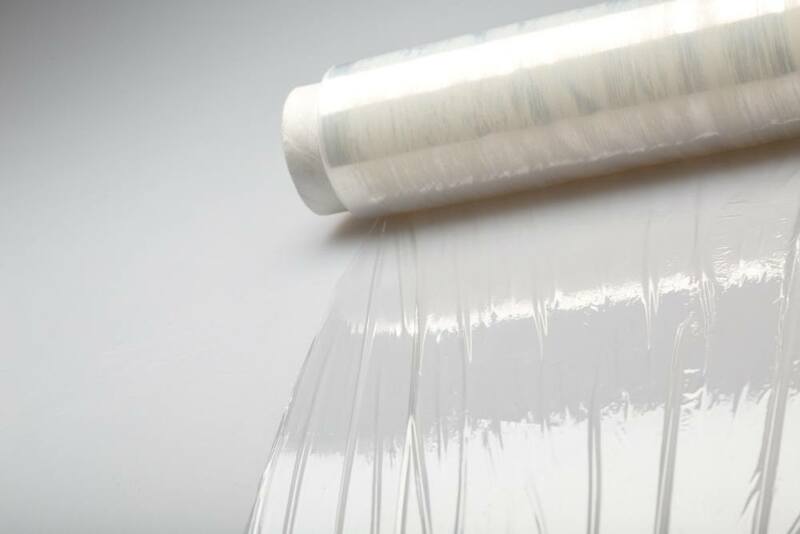 Get your plastic wrap and cut out a decent sheet that can easily go over the mouth of your bowl. 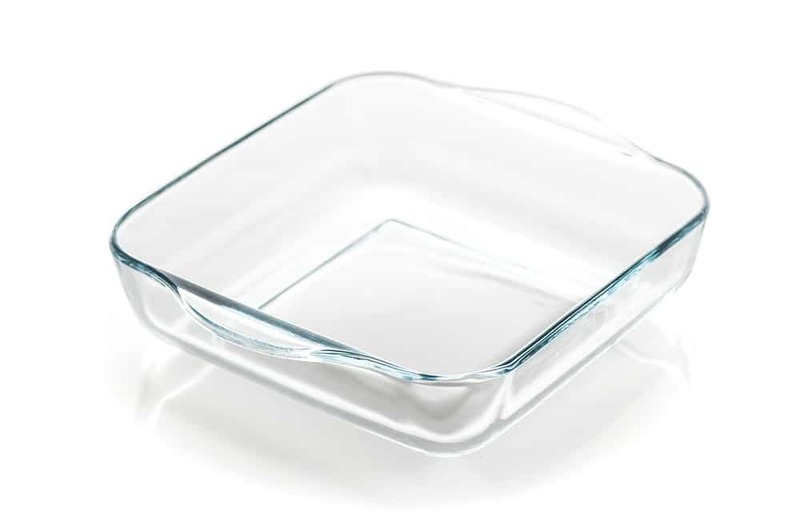 Simply spread your plastic wrap over your bowl and secure its ends on the bottom of the bowl. 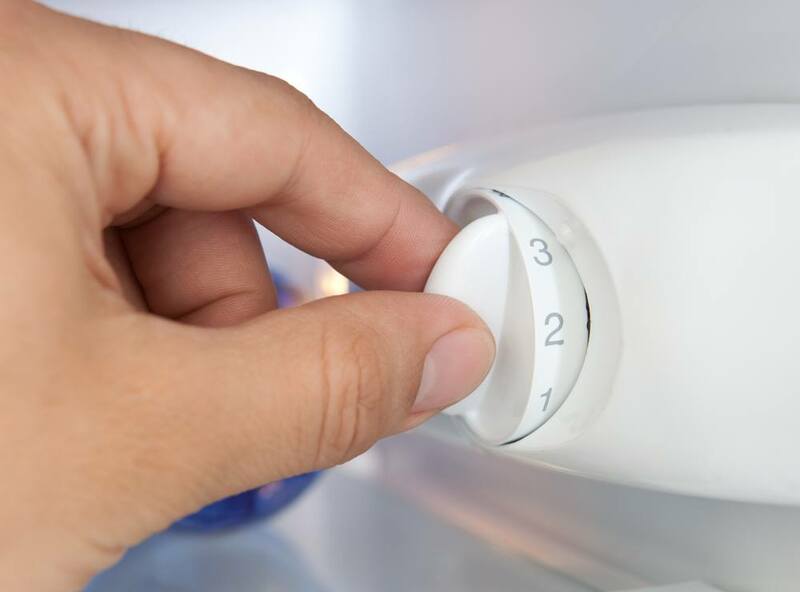 Simply look for your refrigerator’s thermostat and set it to 37 degrees Fahrenheit. Once you do so, leave your scallops overnight in your fridge. If your scallops still feel icy and solid after 24 hours, simply leave it in the fridge for an hour or so to completely thaw it. You will need to have a microwave that comes with a defrost setting if you want to defrost your scallops really quick. However, since scallops are very agile, you should check your microwaves defrost temperature first before you put your scallops in. 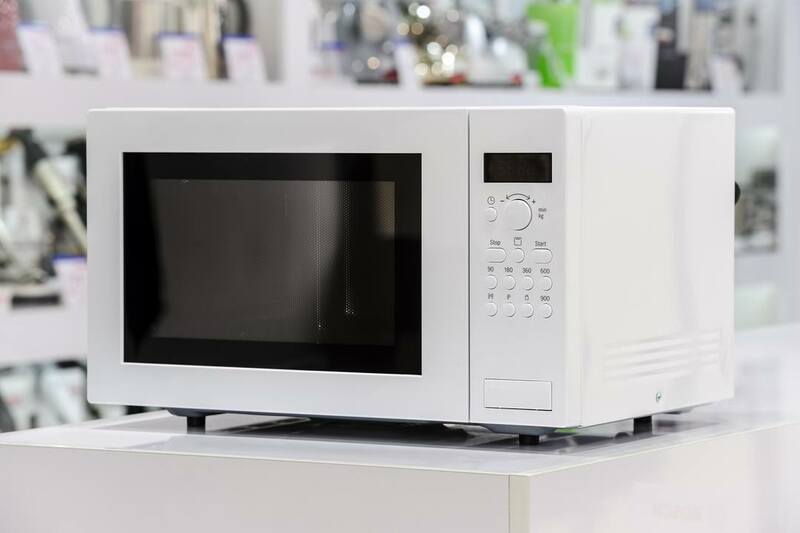 Your microwave should have a defrost setting that is about 30% of the regular heat setting. You will need a decent sized microwaveable container that can accommodate all the scallops you will thaw. I suggest going with a porcelain or glass container if you have one since you will be defrosting your scallops for a long time. It is better to use these kinds of microwaveable containers over plastic ones since these types do not give off a plastic smell when used in the microwave for a long time. You will need a rather thick paper towel when you defrost your scallops in a microwave. 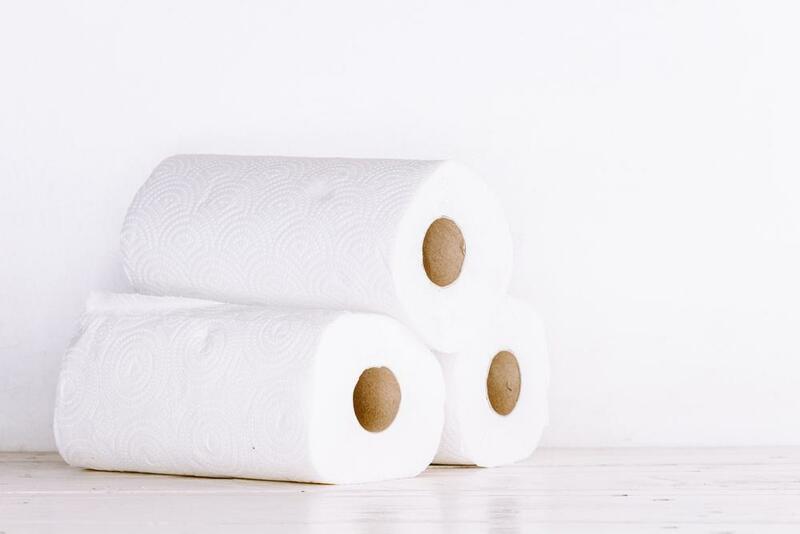 I suggest getting some 3ply paper towels in your local grocery store since those are great for absorbing liquids. Before you defrost your scallops, you should make sure that they are completely clean. Simply run some water over your frozen scallops to take away any contaminants or debris. Once you have cleansed your scallops, next thing you should do is make sure that your microwaveable container is also clean. After making sure that it is clean to use, simply put your scallops inside the microwaveable container. 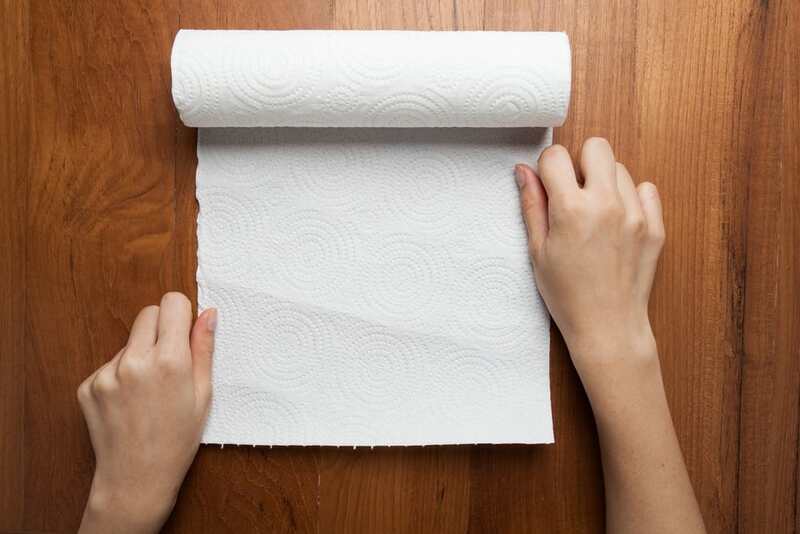 Use your paper towel to cover the mouth of your container. You will need to use a paper towel to keep the microwave’s heat from cooking your scallops, which is why you should use thick paper towels instead of thin ones that dissolve when put on a moist surface. Once you have your scallops all set, simply put your microwaveable container inside your microwave and set your microwave to it’s defrost setting. When defrosting your scallops in the microwave, you should only set your timer 30 seconds at a time. If your scallops are still cold and solid to the touch, simply give it a go for another 30 seconds in your microwave until it is completely thawed. There are several ways to tell whether a scallop is completely fresh. When choosing fresh scallops, you should rely on your eyes and nose. Fresh scallops should have a shiny and white color or a pinkish orange tint. 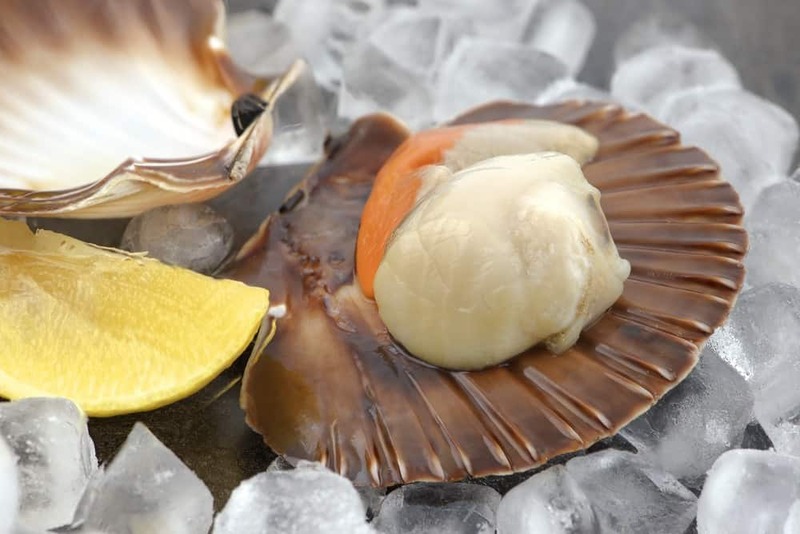 Fresh scallops also have no nasty fish odors, but instead has a sweet aromatic smell. According to world renowned chef Gordon Ramsay, in order to perfectly cook scallops, you must put them in a pan that is really hot. But before you put your scallops in the pan, you should only season one side since you will be seasoning the other side once your scallops are already placed in the pan. Scallops are great ingredients you can add to any seafood dish. When cooking frozen scallops, you should know the proper way to defrost them to avoid getting them rubbery. To do so, you can rely on your fridge or microwave to completely thaw your scallops. However, when cooking scallops that have been frozen for a long time, you should be mindful enough to look for signs of spoilage to avoid unnecessary upset stomachs. If you liked this article, and would like to read more about cooking, please leave us your feedback in the comment box below. Until next time, enjoy!